Hollyoaks hunk Malique Thompson-Dwyer has signed up for the new series of I’m A Celebrity… Get Me Out Of Here, according to reports. Hollyoaks actor Malique Thompson-Dwyer is the latest celebrity to be rumoured for I’m A Celebrity… Get Me Out Of Here! 2018 following his win at British Soap Awards last month. 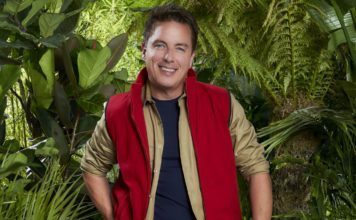 I’m A Celebrity bosses reportedly first eyed up the hunk for the jungle after his victorious moment at the British Soap Awards. “Malique is over the moon about the gig and has been hitting up the gym already to make sure his body is as buff as possible by the time he goes to Oz. Malique is best known for playing Prince McQueen on the Channel 4 soap. 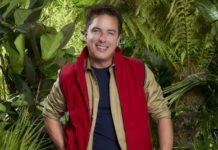 Inbetweeners actress Emily Atack, reality stars Charlotte Dawson and Olivia Attwood, and model Christine McGuinness have all been linked to the new series of I’m A Celebrity. 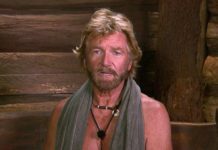 ITV has reportedly offered BBC presenter Nick Knowles a six-figure sum to take in the new series as well. 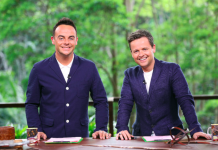 I’m A Celebrity returns to ITV in the autumn for a new series.